Naoto Fukasawa to me is like the Dieter Rams to many designers. He is behind many of the internationally beloved MUJI products and author of Super Normal: Sensations of the Ordinary. 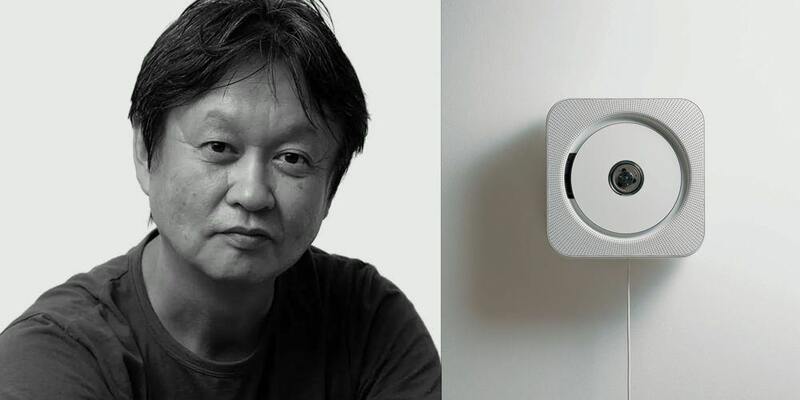 Fukasawa Naoto and the famous MUJI CD Player. Him and Kenya Hara both spend a lot of time thinking about how they could scale their success to Japanese craftsmanship which is why it comes to no surprise that he was named director of the of the Japanese Folk Crafts Museum (Mingeikan) in Tokyo in 2012. 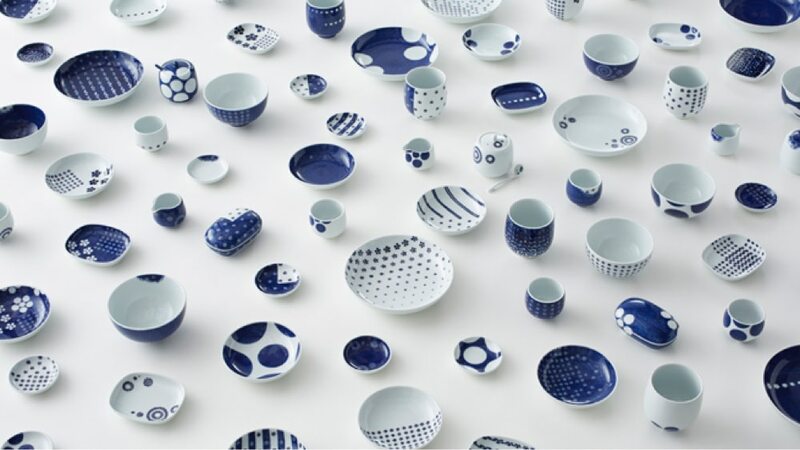 One of his recent exhibits “Between craft and design” puts crafts (Kogei) and contemporary design side by side to showcase the close relationship between the two. All of this is very close to my heart since this blog is supposed to help create more awareness for the crafts, how timeless they are and how they fit into our modern lives. 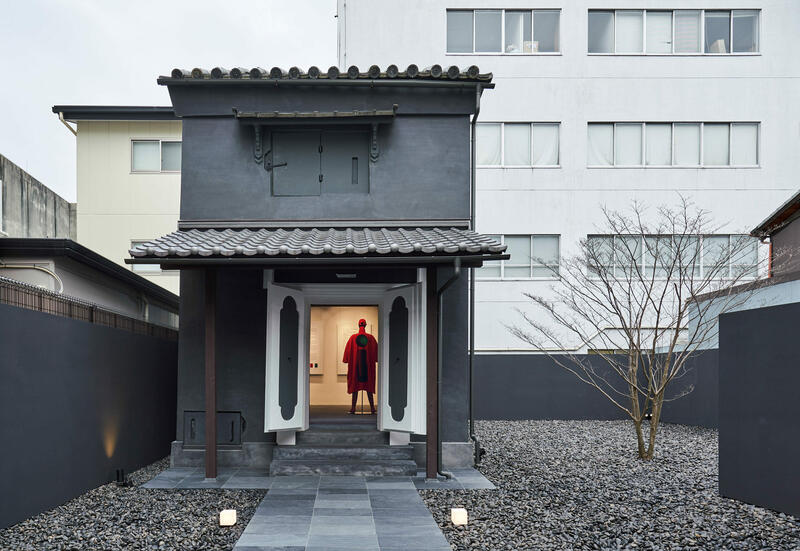 Most recently he designed this beautiful store for Issey Miyake (designer of Steve Jobs turtleneck) in Kyoto. Instead of building something new they chose to remodel this beautiful 132-year-old townhouse (machiya). Machiya were once quite common in Kyoto but have become scarce due to westernization as well as renovation costs being too high for many home owners. 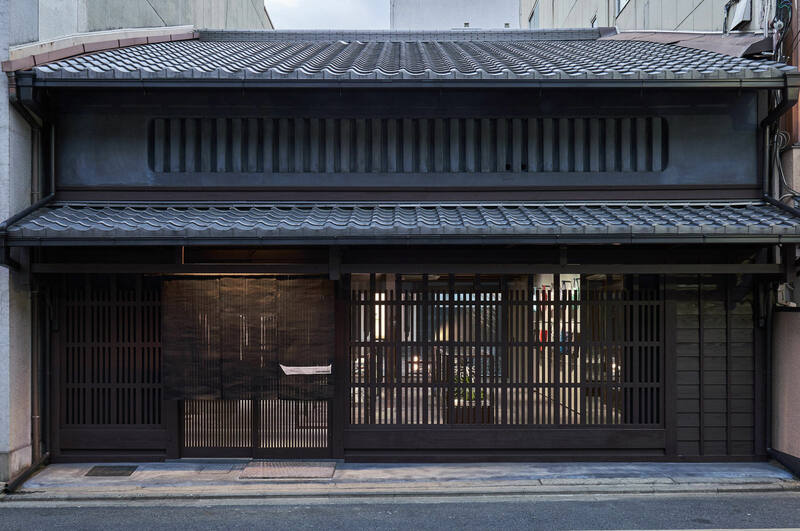 Fukasawa leaves the facade of the building completely intact but opens up the interior and exposing it’s timber structure. 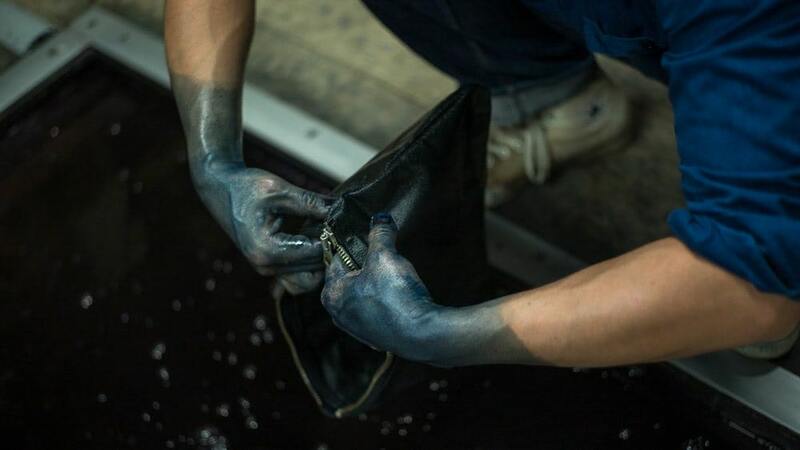 His inspiration for the space was “sumi” the name of a traditional Japanese shade of charcoal grey. 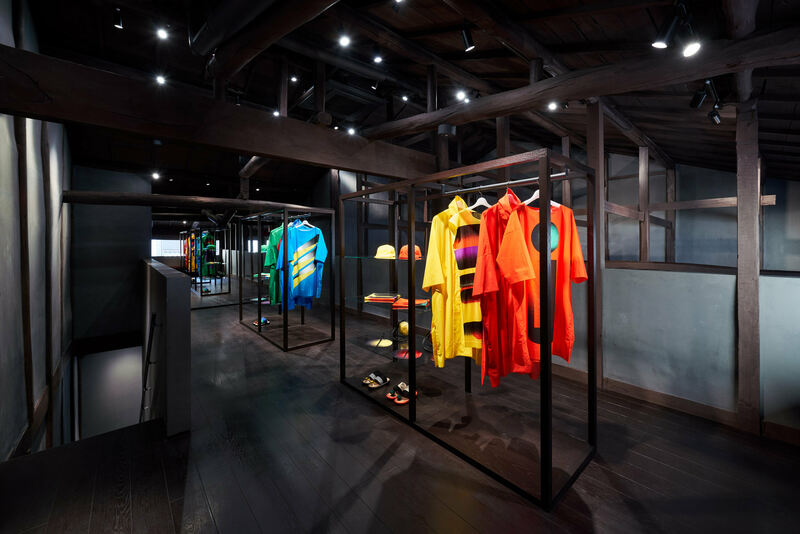 The color can be seen from the facade throughout the interior and does a wonderful job at elevating Issey Miyake‘s colorful collection. In the back of the house you will find a “Kura” that serves as a gallery space in this case displaying the third series of a collaboration with famed graphic designer Ikko Tanaka. “Kura” are commonly durable buildings built from timber, stone or clay that were traditionally used to safely store valuable commodities. The store is located in downtown Kyoto (Google Map) and open daily from 11am to 8pm.